Nature cure is considered to be the best kind of treatment. It is nature only that heals all diseases. 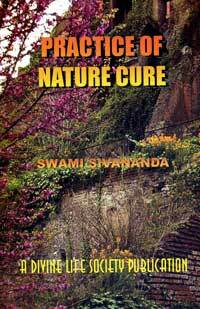 Nature Cure is scientific, economical and most beneficial to suffering humanity.